Looking back on 2014, I have to say it was one of the best years of my life. I was able to realize so many dreams this year & I had so much fun doing it. This year my 5th album, A Town Called Paradise, was released. For the first time in my career I was able to work with an awesome team at the record label who introduced me to talented writers and singers to work with, as well as finding some great songs for me to produce. The result was an album that I am incredibly proud of. And to top it all off, “Red Lights” and “Wasted” became the two biggest singles of my career with amazing sales and radio play in the US, UK, Sweden, Australia and so many other places around the world. Having the crowd sing along to those songs every time I play is a feeling that will never get old! This was the first full year of my residency at Hakkasan Las Vegas Nightclub and Wet Republic Ultra Pool. What has been so exciting about this year is that the shows and the crowds only get better and better. The energy is so incredible that sometimes I just keep playing until they tell me I have to stop. For those people that have come to see me, you know that my sets are a journey and I love to give the crowd a taste of everything, some tracks from the album, some remixes, some big tracks you know. As the night gets later, I like to go a little deeper but I always make sure the party keeps going. We’ve got even more new production coming in 2015, so if you haven’t been you need to make the trip and if you have been you should come back and see how different the club looks now when I play. My record label, Musical Freedom, had a great year as well. In the same way that “Epic” by Sandro Silva and Quintino brought in a new sound to dance music, we released another record that has defined a new sound, “Gecko” by Oliver Heldens. Oliver is an amazing talent and I’m so happy we released that record. We had some other really big records this year with “Calabria (Firebeatz Remix)” by Rune RK, “Lion” by MOTi, “This Is Dirty” by DVBBS & MOTi (watch out for MOTi in 2015!! 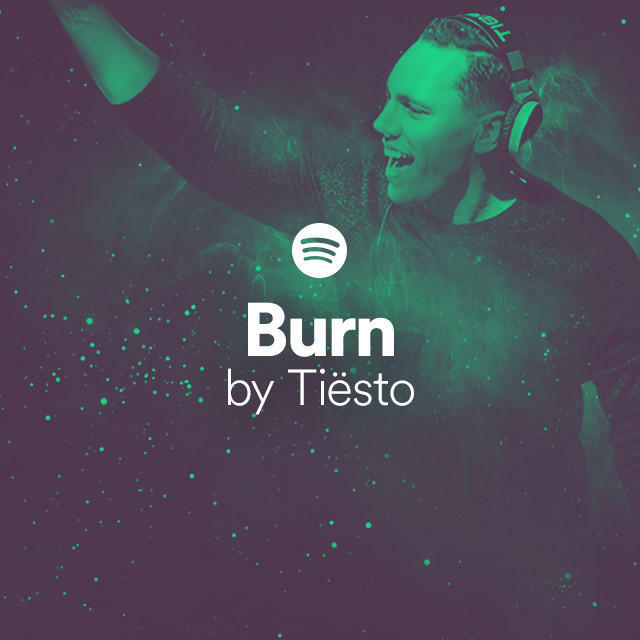 ), “Drop It Like This” by TST & twoloud and “Bang (Tiësto Bootleg)” by 3LAU. Thank you for your support and we’ve got lots more great records coming your way next year! I also had the privilege of being asked to remix several incredible tracks this year. Some of my favorite remixes were “You & I” by Galantis, “Believer” by American Authors (Zac from American Authors was amazing on the title track from my album too! ), “Don’t Leave” by Seven Lions (that one will be released soon! ), “Never Say Never” by Basement Jaxx (congrats on the Grammy nomination guys!! 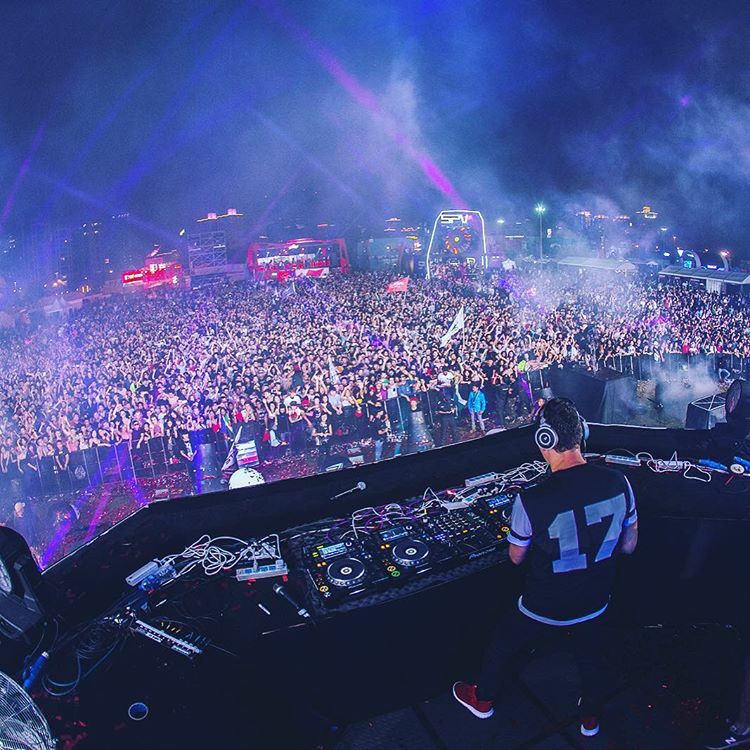 ), “Dare You” by Hardwell, “Gold Skies” by Sander van Doorn, DVBBS and Martin Garrix. But without a doubt, my biggest remix this year was “All of Me” by John Legend. I remixed this song just because I loved it and thought I could do a cool mix. When I announced I was going to give the track away, John Legend reached out saying he wanted to release it. Both the original, and the remix, became huge hits around the world. Just a few weeks ago, I was blown away to find out that this remix, which I did for fun, was nominated for a Grammy!! I was also able to do a couple shows for remarkable organizations that I am proud to support. In June, I played the Thank You Festival in Baltimore supporting the Childhood Foundation and their Thank You campaign [www.thankyou.org]. Childhood USA supports the right of children to have a safe and happy childhood. In September, I played the Global Citizen show (with JAY Z, No Doubt and many others) in Central Park, which was an amazing experience. The goal of the Global Poverty Project [www.globalpovertyproject.com], who are responsible for the Global Citizen show, is the elimination of extreme poverty by 2030; I am honored to be working with them on achieving this. This was the year that I launched my line of Clublife Headphones. I partnered with a great company, AudioflyHeadphones, who are known for the extraordinary sound quality of their products. 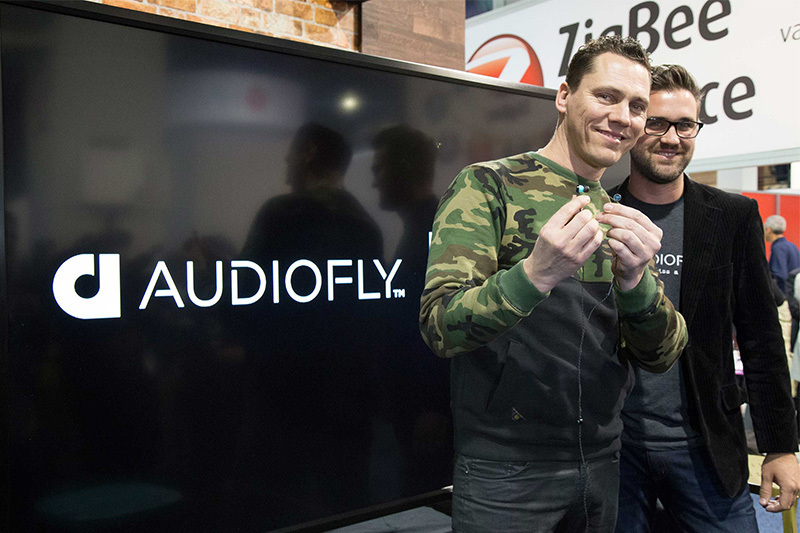 We created a line of in-ear headphones specifically designed for listening to dance music. I think the sound is amazing and they look great too. One of the most exciting things to happen this year was the debut of my music at the Bellagio Las Vegas Fountains. I created a medley of “Rocky”, “Footprints” and “Red Lights” for the Fountains and now my music is played right alongside the music of icons like Frank Sinatra, Michael Jackson and The Beatles. If you’re in Vegas, you have to check it out. It’s so amazing! I have so many big plans and epic collaborations for 2015. I am excited to be working with the most talented producers in dance music and I can’t wait for you to hear what we’ve been working on. Keep an eye out for a new volume (or two) of my ‪#‎Clublife‬ series and I look forward to seeing you at a show next year. Happy New Year! !